Sailor is a three year-old Chesapeake Bay Retriever. 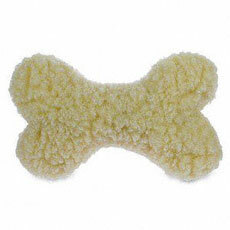 His favorite toy is a big, stuffed, fleece bone, known around the house as the BigFuzzyBone (one word.) Hence the domain name. Click here to read more about Sailor.